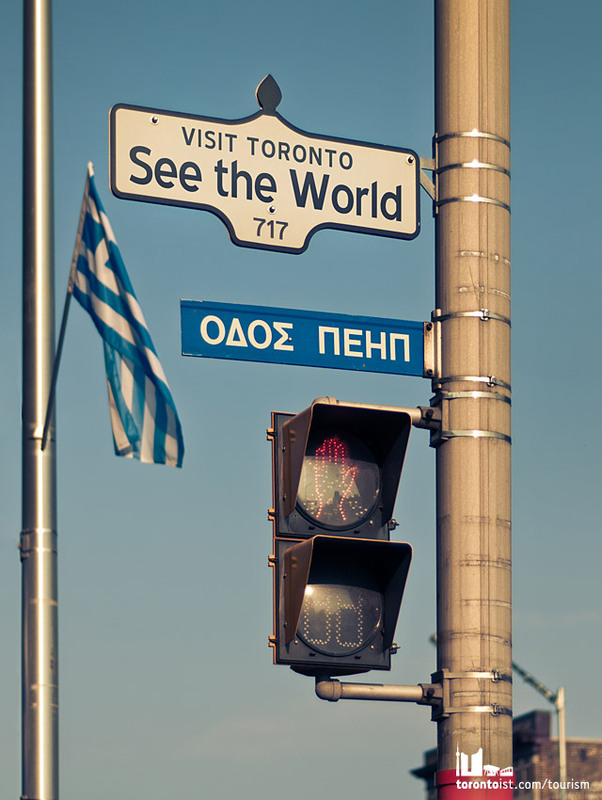 A Better Toronto Slogan: Visit Toronto. See the World. NAME: Visit Toronto. See the World.